Which ones are your favorite? Send me a link to your ideas and enamel pin likes in the comments below! I can't wait to see what you're digging right now. It's almost impossible to even decided which one of these I love the best...Ace Ventura, the Spectrespecs, Eleven's eggo...all so cute! Your jacket is going to be the coolest. 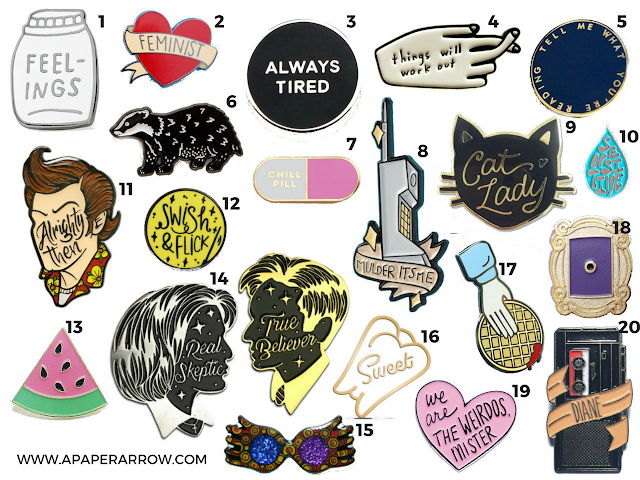 I'm obsessed with them all, but seriously - that's like $200 worth of pins. Lol. I love all of those! The idea of enamel pins is very appealing to me because there are so many cool/funny ones but I just don't have anything to stick them on. I guess my backpack maybe? Or I need a jean jacket lol. 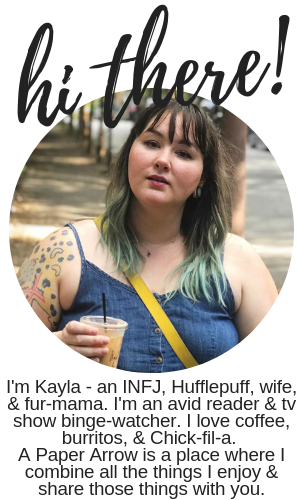 I need the "Tell me what you're reading" one! YES! They look super cute on backpacks, too. I have become obsessed with them. Any of the reading ones are so perfect!